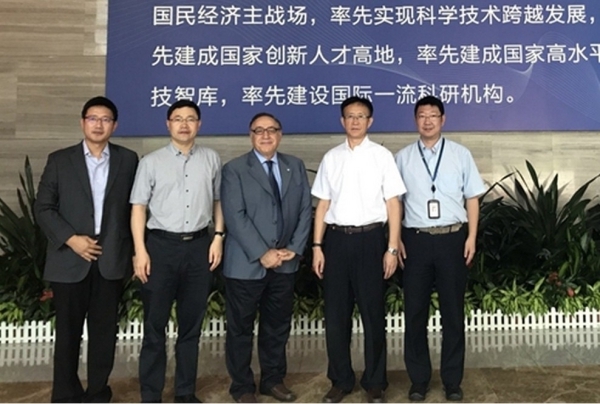 August 7, Professor Metin Akay of the University of Houston visited SIAT for a joint training program at the invitation of Zheng Hairong, Vice President of SIAT. In the afternoon, Professor Metin Akay visited a number of laboratories in SIAT, accompanied by Zheng wei, the deputy director of Laboratory for Biomedical Optics and Molecular Imaging. He put forward some constructive suggestions for scientific research work. 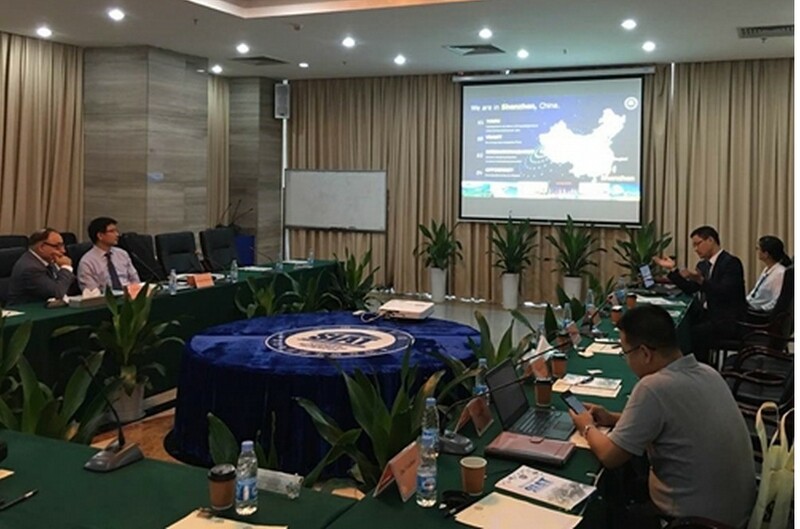 Then the cooperation forum was held in B100 conference room. 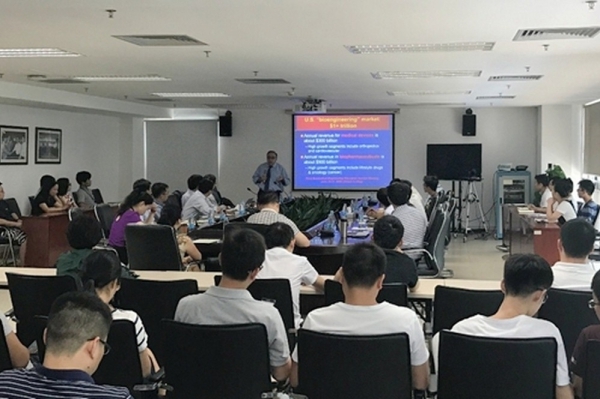 Professor Zheng hairong gave a detailed introduction to the current state of the SIAT and the idea of joint cultivation. 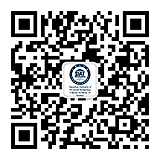 The two sides exchanged in-depth views on the joint development of postgraduate affairs. August 8, Professor Metin Akay delivered a wonderful report entitled "research and teaching of biomedical engineering in the 21st century" in conference room A503. The lecture is chaired by the researcher Zheng hairong. Professor Metin Akay gave a detailed introduction to the current situation and future development of biomedical science. More than 30 teachers and students listened to this report. Professor Metin Akay's report, entitled "research and teaching of biomedical engineering in the 21st century"
Professor Metin Akay and the President of the SIAT--Fan jianping (second from right), deputy dean--Zheng hairong (second from left), and Wang lei -- deputy director of Institute of Biomedical and Health Engineering.